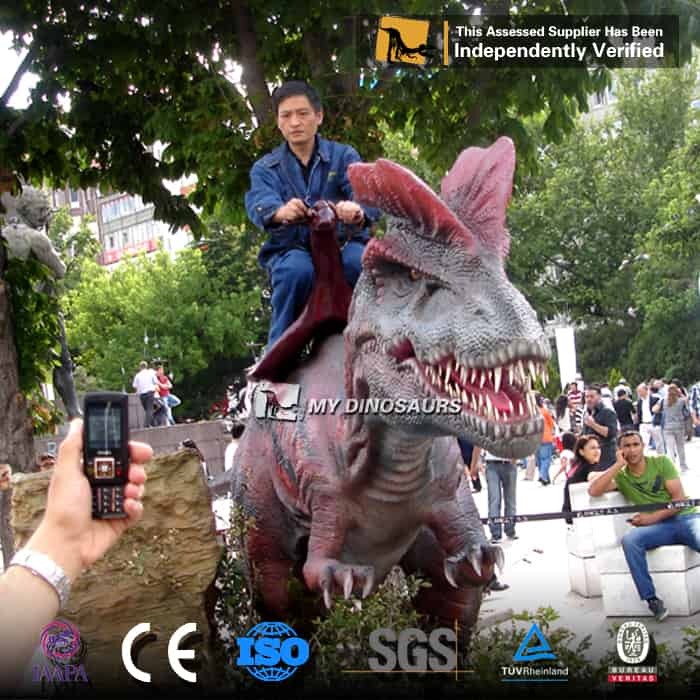 Let this realistic and vivid dilophosaurus ride to take you back to the Jurassic period! It is in high quality but with reasonable price. 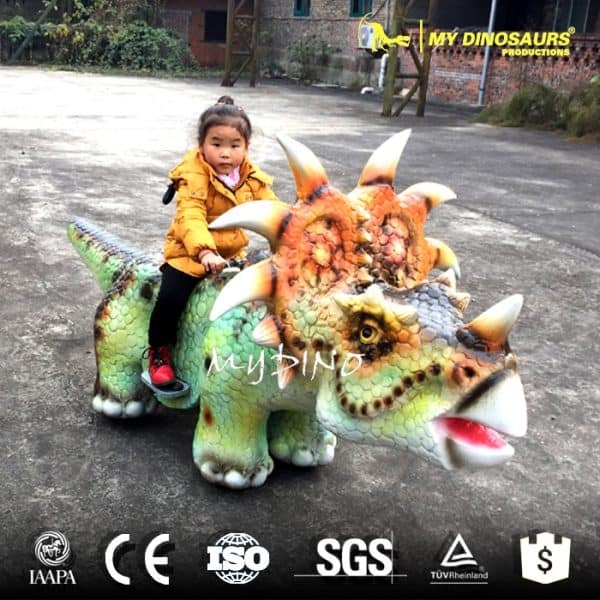 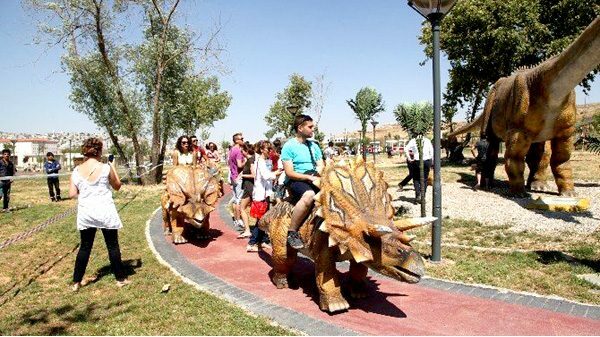 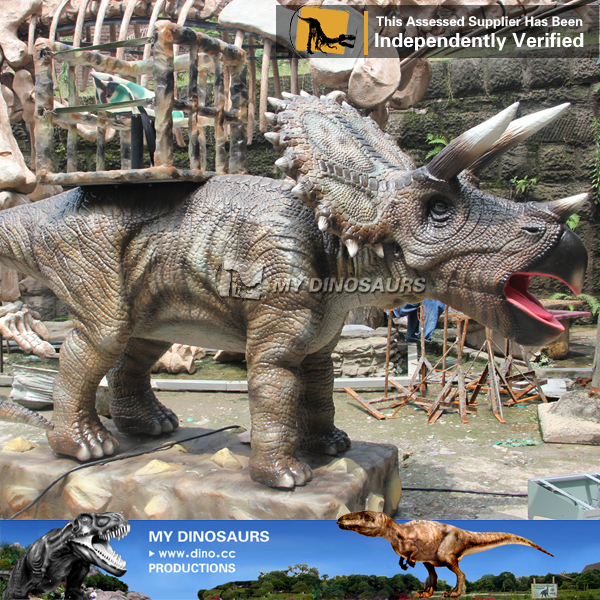 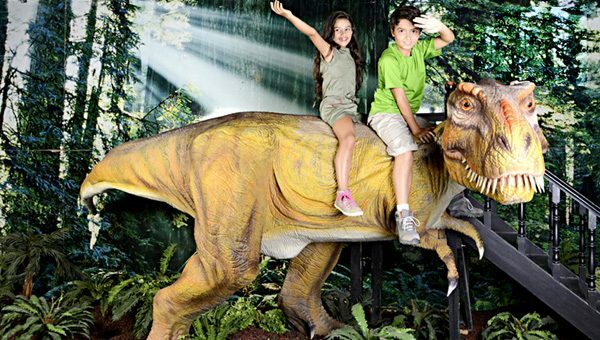 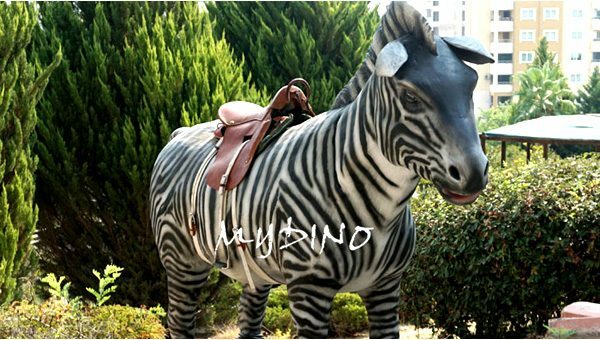 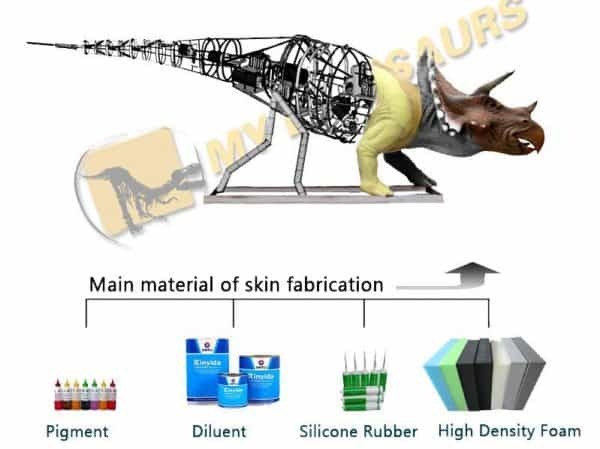 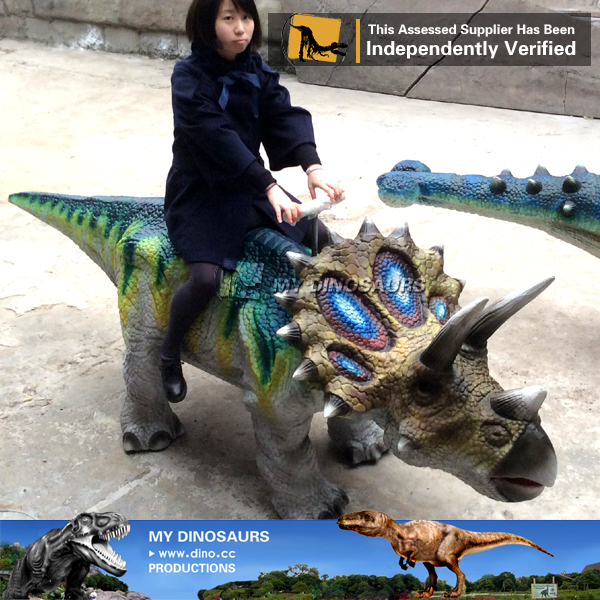 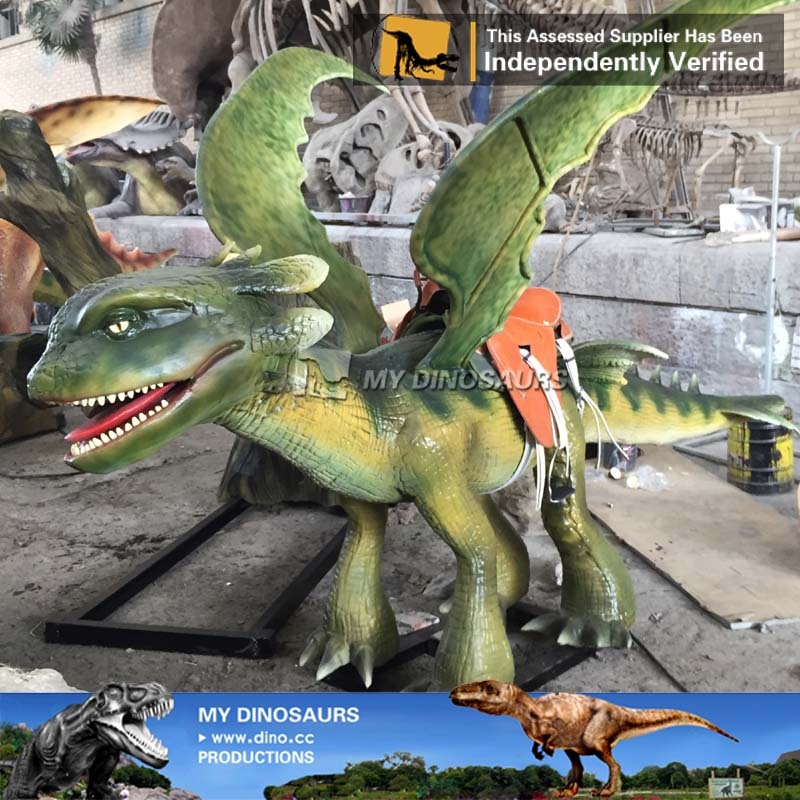 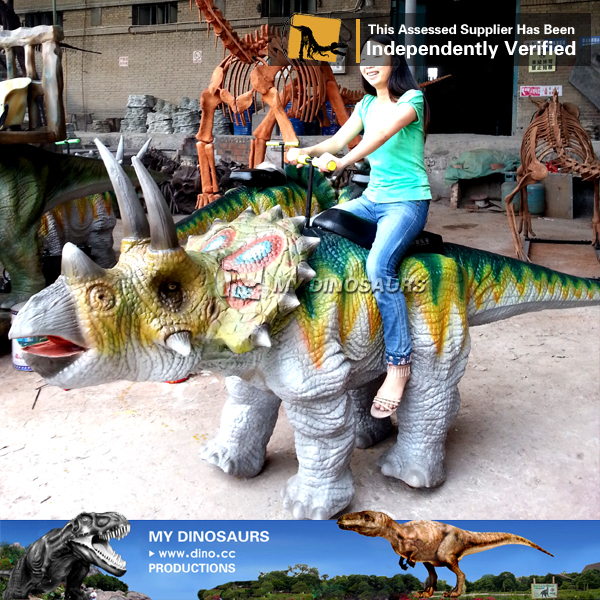 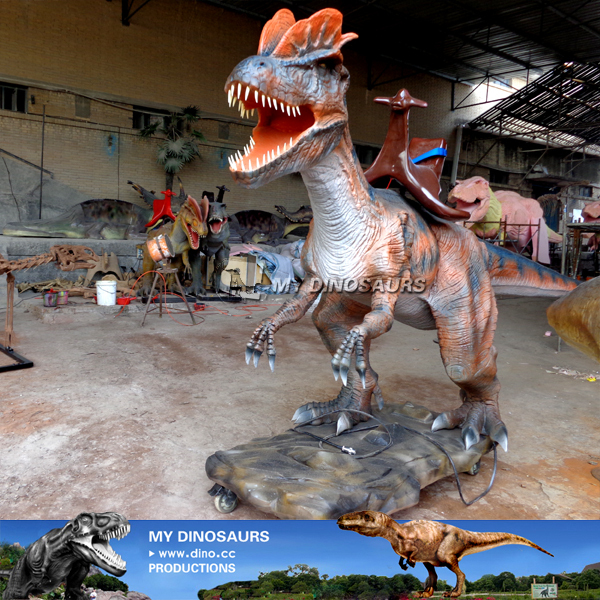 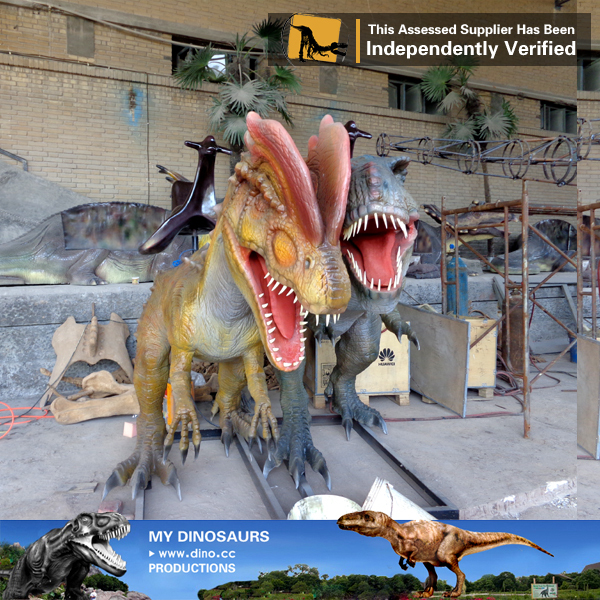 We customize all kinds of dinosaur rides to meet customers’ needs.